Carolyn Wood Sherif was born in Indiana in 1922. Sherif’s family greatly valued education, as her father was a professor at Purdue University. She graduated from Purdue after studying science in a historical and humanistic context. Next, she received her master’s at the university of Iowa. After graduation, Sherif reached out to a social psychologist at Princeton University, Hadley Cantril, for advice about her future. He offered her an opportunity to research with Muzafer Sherif, she accepted. Sherif was not permitted to attend Princeton as a graduate student because she was a women. She took classes at Columbia University and researched attitude formation and intergroup relations with Muzafer at Princeton. In 1945, Sherif and Muzafer married. Sherif continued to research with her husband, but she was often not taken seriously in the academic community, perhaps because Muzafer overshadowed her. Their most well known study came about in 1954, known as the Robbers Cave Experiment. It studied intergroup conflict and cooperation of boys at a summer camp. The experiment suggested that competition leads to conflict and group problem solving leads to unity. This study is often referenced in the social psychology community. After having three daughters, Sherif went back to school at the University of Texas to obtain her PhD. After she received her PhD, she worked on a project that primarily focused on self-concept and the goals of youth. It was funded by the United States Office of Vocational Rehabilitation. Next, she began research at the Institute of Group Relations in Oklahoma. Much of her work here focused on youth, reference groups, attitudes, and social judgment. 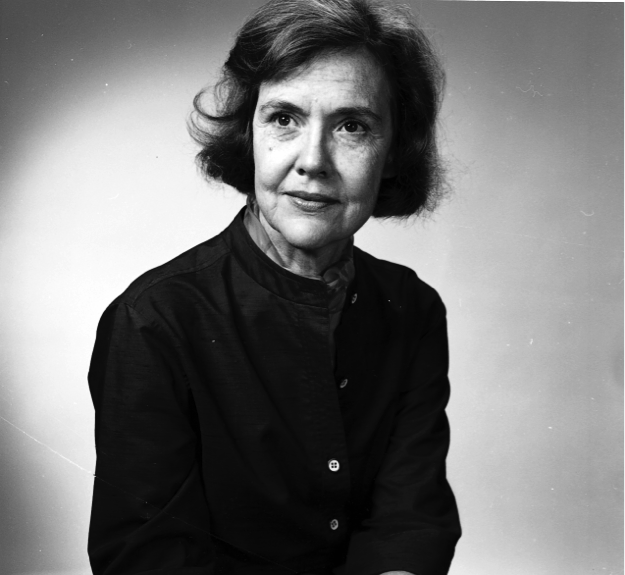 Near the end of her career, she began to focus on the psychology of gender. She studied gender bias in psychological research, gender roles, identity, and reproduction. Her increased interest in feminist psychology lead Sherif to be a founder of Division 35 of the American Psychological Association, also called the Society of the Psychology of Women. She held the position of president from 1979- 1980. Sherif was also given the Association for Women in Psychology’s Distinguished Publication Award in 1981 for her amazing work.